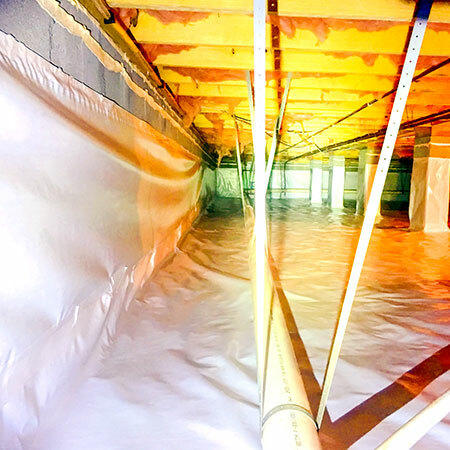 Crawl space encapsulation is a type of vapor barrier installed in a raw, unfinished space underneath a home to prevent, mold, mildew and dampness from entering the upstairs space. 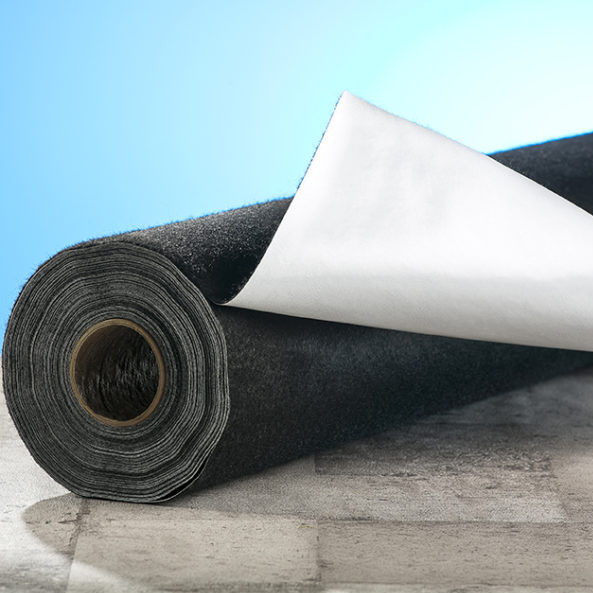 These barriers are made out of different materials, from basic plastic sheeting to much thicker, multi-layered reinforced polyester which needs to be professionally installed. 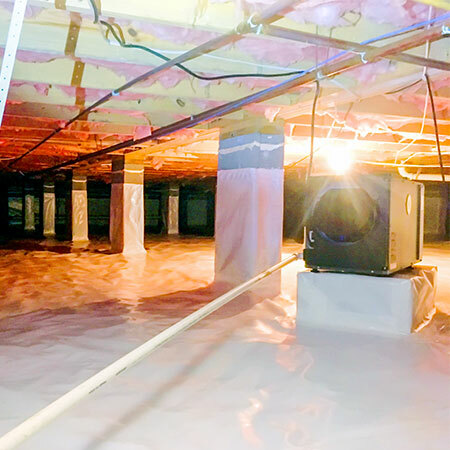 If a homeowner has a severe problem, such as a very wet crawl space or if there is a mold issue, they often turn to installing a barrier to prevent further decay and protect the upstairs home environment. 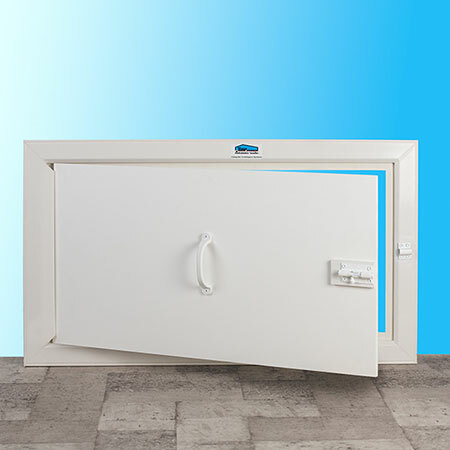 Changing your home from the ground Up!